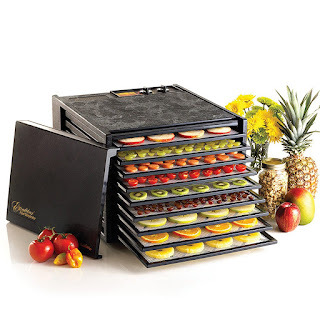 Today only on Amazon this Excalibur 9-Tray Electric Food Dehydrator is just $191.99 (Reg. $350)! Shipping is FREE on this offer.